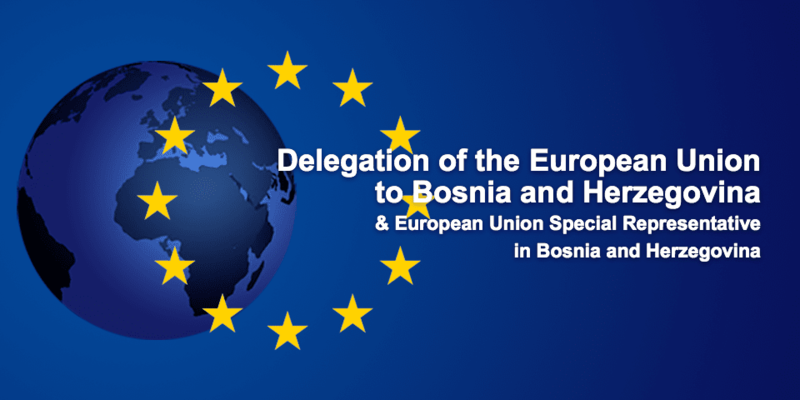 The Alternative Analytical Report on the Application of Bosnia and Herzegovina for EU Membership is a result of the joint work of organisations and individuals who make up the Initiative for Monitoring the European Integration of BiH. 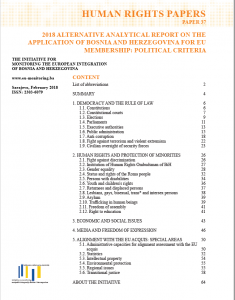 This document relies on the previous reports prepared by the Initiative, including also the Alternative Answers of Civil Society Organizations to the European Commission Questionnaire prepared by the Initiative in 2017. 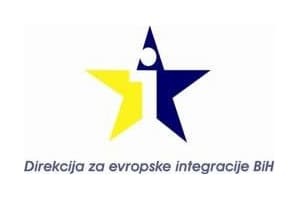 The report, like previous ones, relates to the issues of political criteria for EU membership, with a focus on the degree of democracy and the functioning of the state, the rule of law and corruption, human rights, especially minority and vulnerable groups and transitional justice. In addition, in accordance with changes in the reporting method, this document also emphasises some of the topics related to specific chapters of the acquis, such as economic and social issues, administrative capacities for alignment assessment with the EU acquis, intellectual property, and regional obligations. In 2016, the European Commission adopted a new approach to reporting on countries in the accession process, with an adapted reporting methodology. Therefore, European Commission will publish an Interim report pending the Opinion finalisation. The Opinion will be published later on and will consist of an Analytical report and the Opinion itself on the application. Accordingly, we have designed this year’s Alternative report to cover as many issues as possible that were central in the European Union’s policy towards BiH.